It’s back! 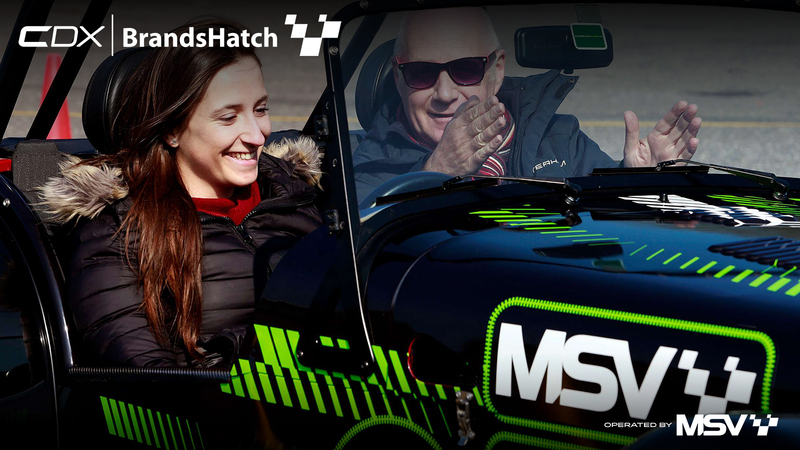 This month we see the triumphant return of our Caterham Driving Experience (CDX) events, operated by MotorSport Vision (MSV) at Brands Hatch, one of the UK’s most loved circuits. CDX caters to those who want to master the art of drifting, fine tune their racing skills and push a Seven to the limit in its natural hunting ground. 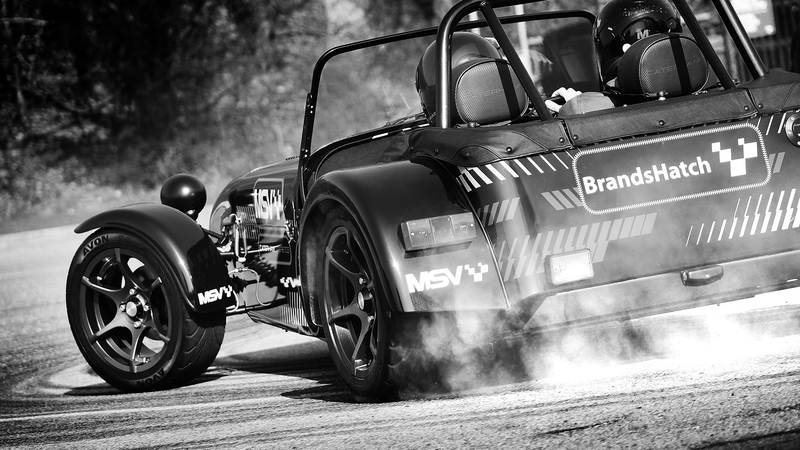 We’ve teamed up with MSV (who are Europe’s largest motor racing circuit operator) to provide a driving day unlike any other, ideal for drivers of all levels to experience the supreme agility and performance of our track-ready Seven 270. 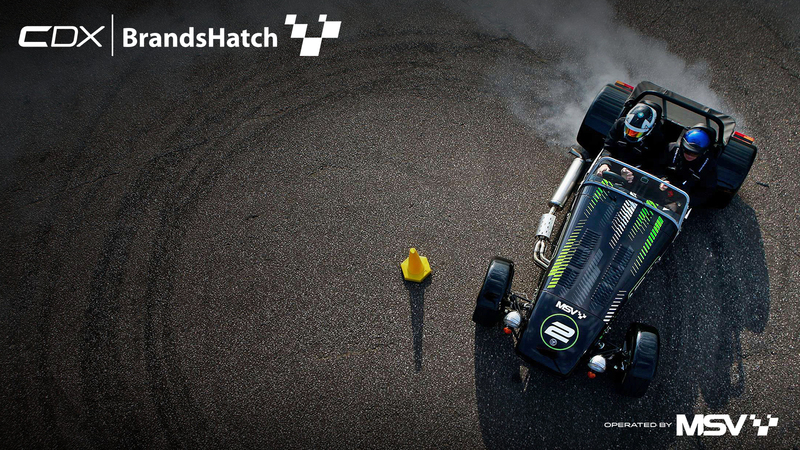 Tyre smoking, wheel-spinning, sideways-driving – that’s what our Drift Experience is all about. Under the watchful eye of our power-sliding specialists, you can learn the delicate(ish) art of drifting in one of our specially prepared drift-Sevens. Our instructors will run you through two technical courses, which increase in difficulty as we extend the routes and add more corners. *Free donuts included (of the tyre-shredding kind). Do you have previous circuit experience? Maybe you fancy a track day in something a little different... The Track Hire package provides you with a race-ready Seven from the team at MSV. This experience allows you to fly solo, get to know the circuit at your own pace, find your own limits and perfect those racing lines. *Please note, this experience is not suitable for novice drivers. 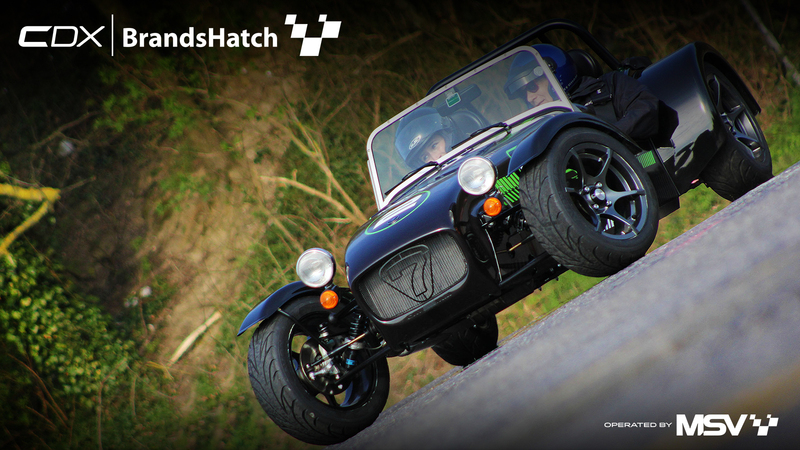 To keep you sideways, or stuck to the circuit, MSV are equipped with four Caterham 270s, specially-prepared in-house by our very own team. Each car is fitted with a 1.6 Sigma Engine, producing 135 bhp – but don’t forget, your typical Seven weighs around 500kg so one of these will see 0-60 MPH in 5.00 seconds flat. 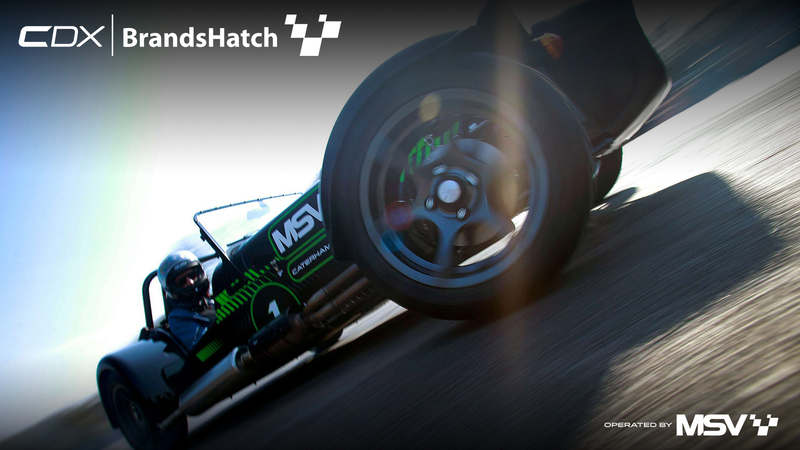 Brands Hatch has established itself as a first-class location of UK motorsport, hosting epic the Caterham Motorport Championship, Touring Car and GT battles and held legendary F1 races. It’s easily accessible from the M25 and positioned a 60-minute drive South East from Central London. To book the purest driving experience money can buy, please click here.